Where is ISIL leader Abu Bakr al-Baghdadi, a.k.a. ‘Caliph Ibrahim’? 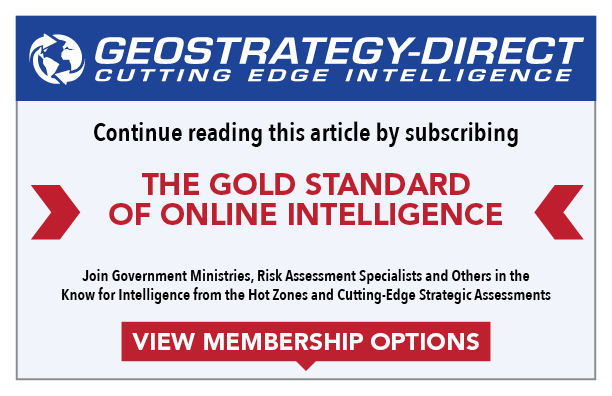 By Geostrategy-Direct on June 22, 2016 Comments Off on Where is ISIL leader Abu Bakr al-Baghdadi, a.k.a. ‘Caliph Ibrahim’?